The 2013 Autism Community Summer Social was a success, despite rain and winds. 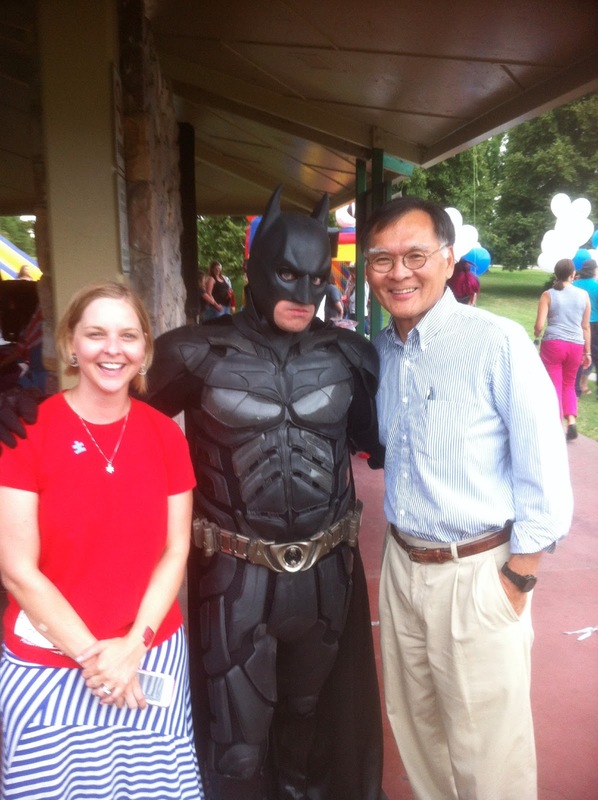 Batman wasn't the only superhero at the party. It was great to see lots of families there, having a good time. Big thanks to all our sponsors and vendors, including the Layton Home Depot, Chick-Fil-A, Munchkin Radio, Speaking on the Spectrum, Jump N Joeys, Butterfly Effects, Autism Journeys, Heroic, The Carmen B. Pingree School, and Wasatch Mental Health.